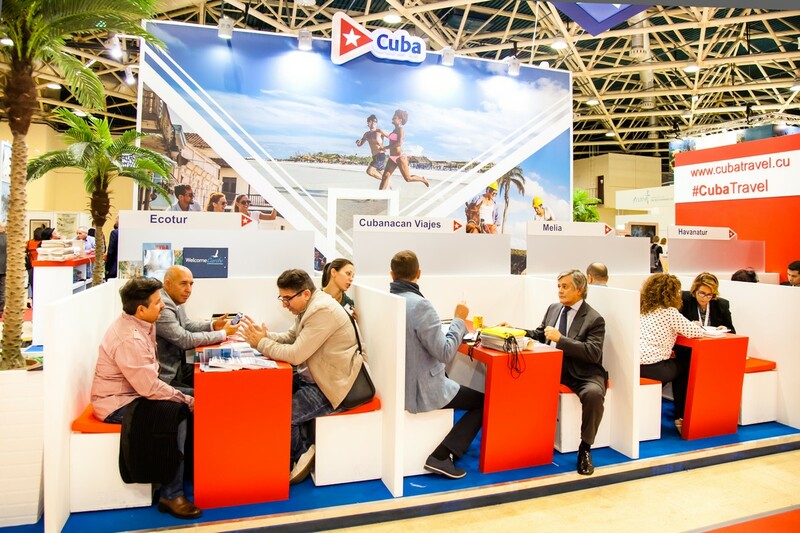 OTDYKH Business Programme 2018 enabled major tourism development in Russia. 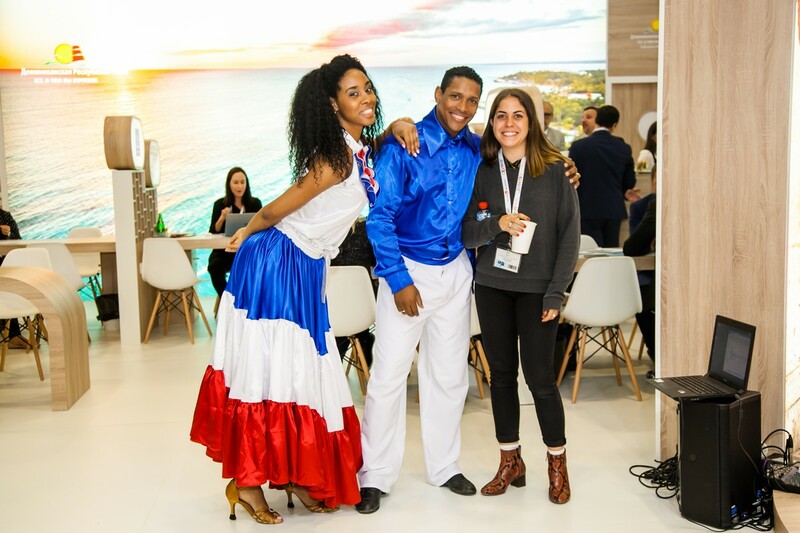 The conferences ware a fantastic success and the outcome resulted in a draft resolution for the Russian tourism industry including the signing of 15 governmental agreements. 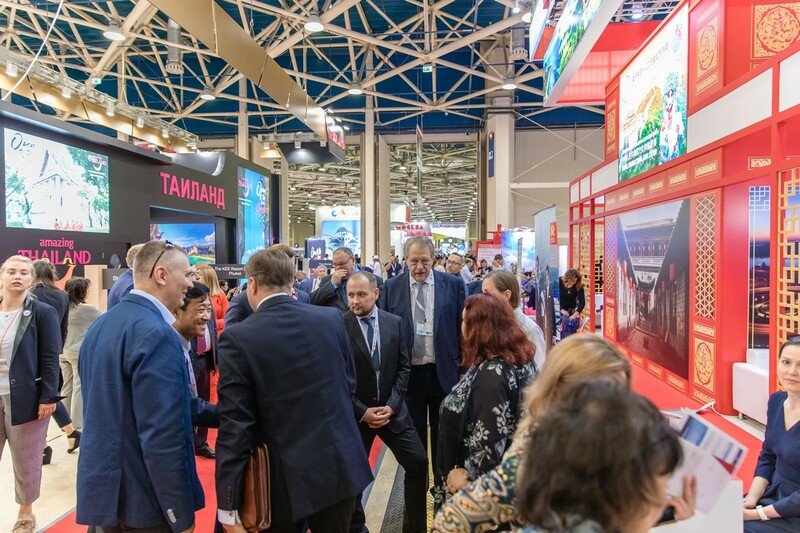 OTDYKH Leisure is a forum for signing intergovernmental and partnership agreements annually as to promote and benefit the Russian tourism industry.